Paying at Target has always made me feel like the company was anti-payment evolution. I can’t tell you how many times I’ve been in a Target, hit the check stand, had my phone in hand, and then tapped it a couple of times in an attempt to pay for the goods like I do at most retailers these days, including small local grocery stores. It has never worked at Target, of course, because they have for some reason held out on integrating NFC broadly. That will soon change. 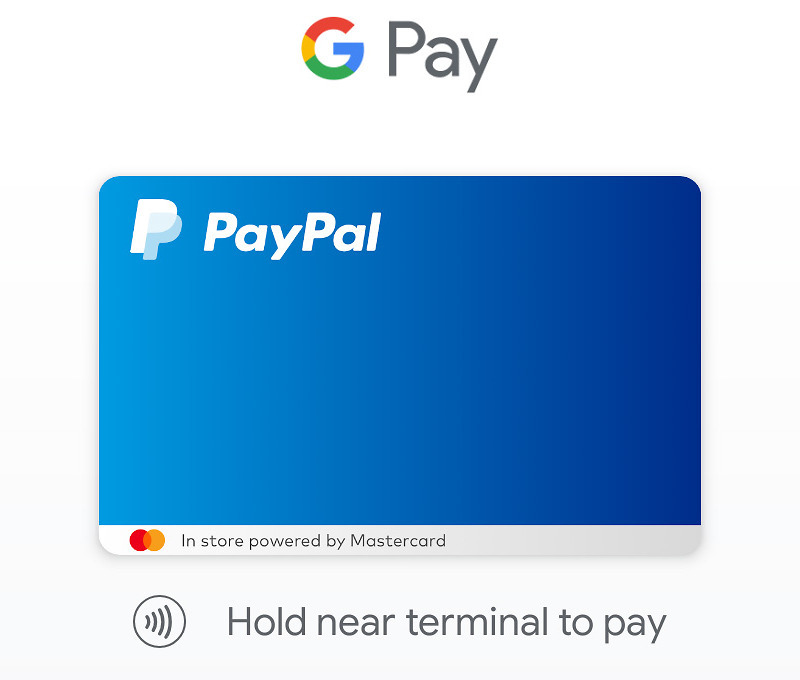 The mega-retailer announced today that it will “soon” accept all of the major mobile payment systems, including Google Pay, Samsung Pay, and Apple Pay. NOTE: We are well aware, folks, that Samung’s MST in Samsung Pay has enabled payments at Target for years. This post is about the NFC portion at terminals, hence the reason for bolding NFC above. Sorry for any confusion. While don’t have a specific date, Target did state that “all” stores will get mobile payment access. They offered a fun little graphic to show you how it’ll work too. I know that people hate this term, but – FINALLY.